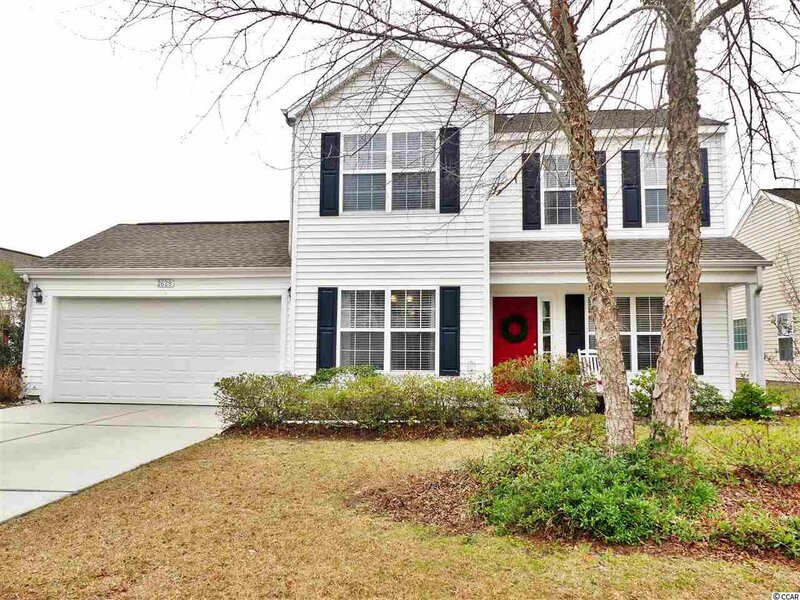 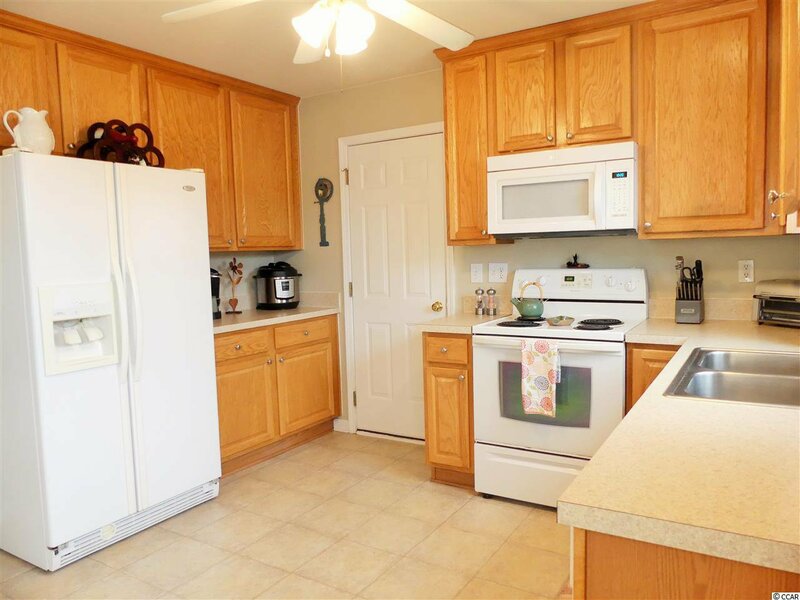 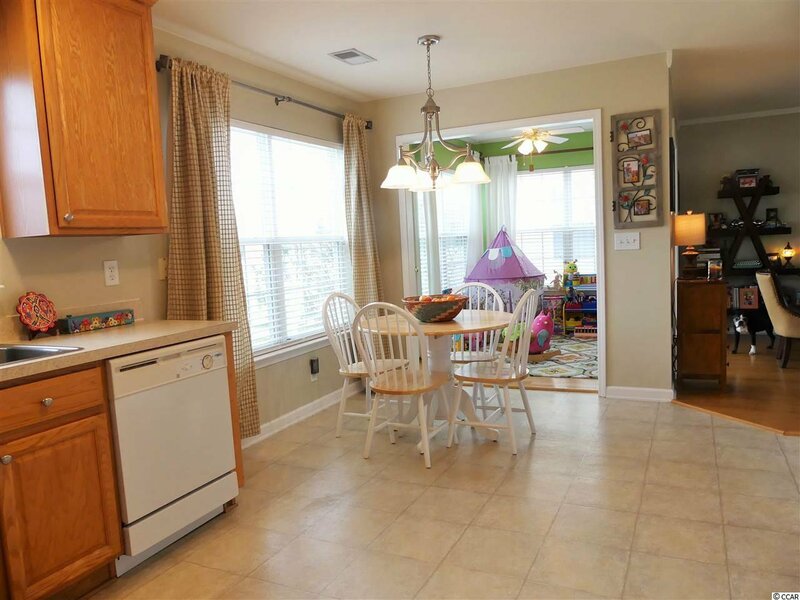 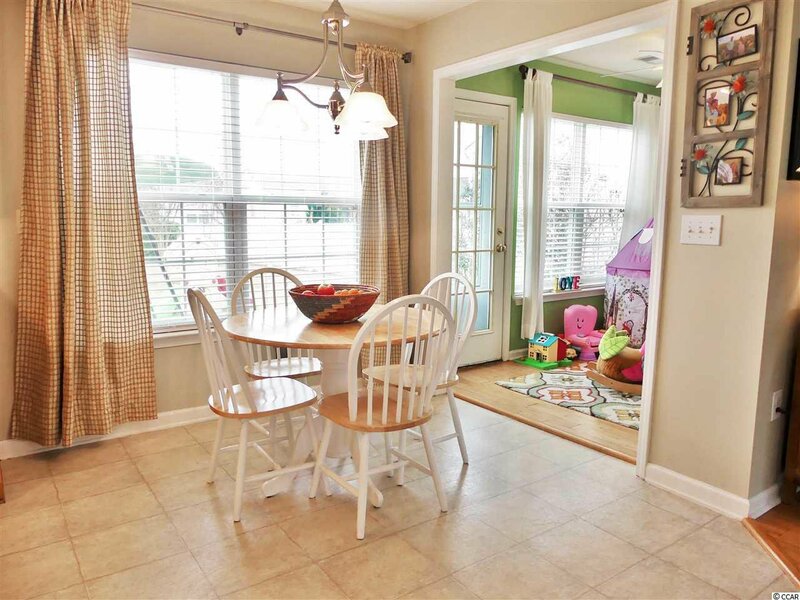 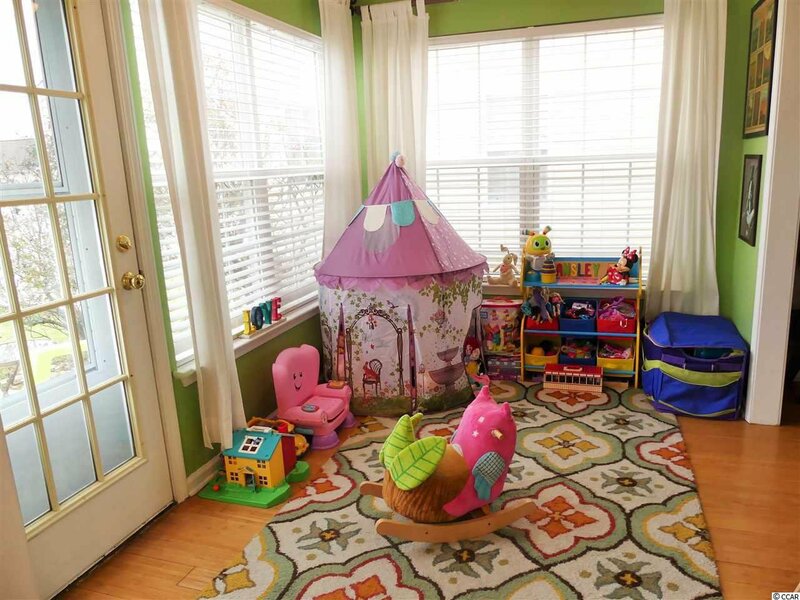 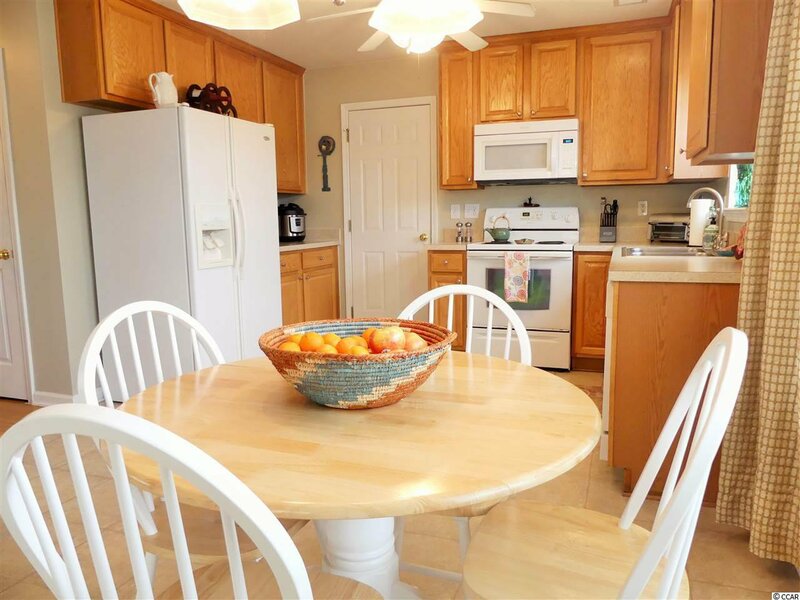 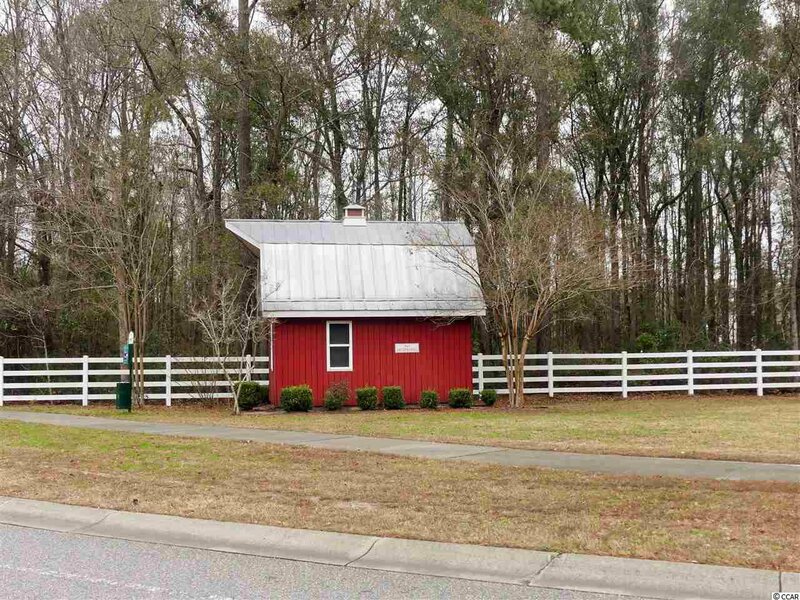 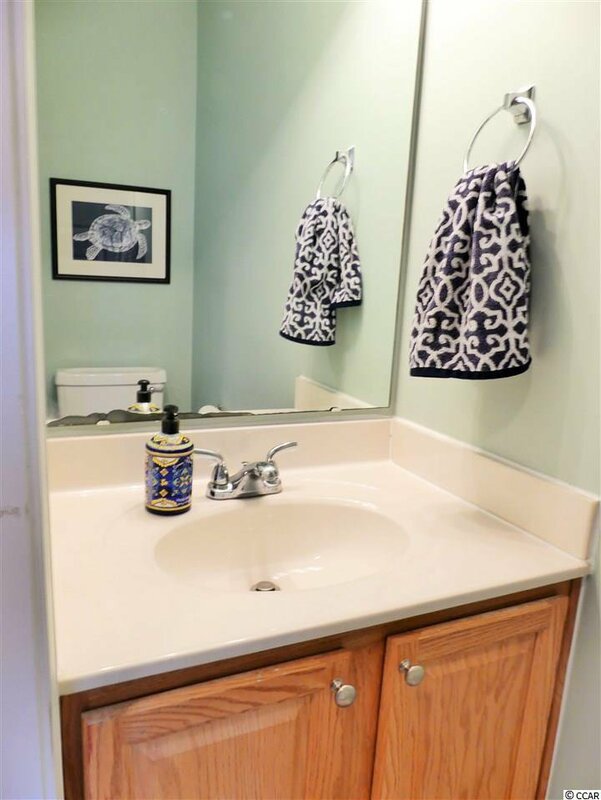 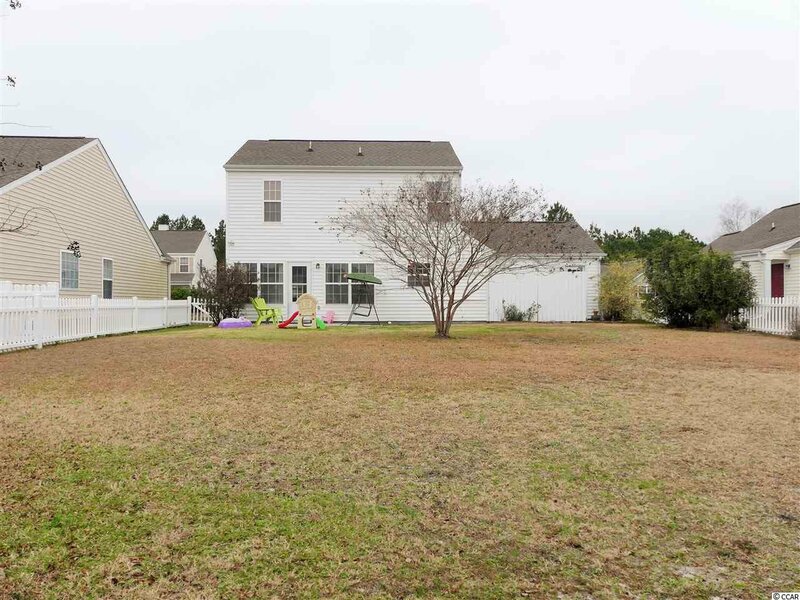 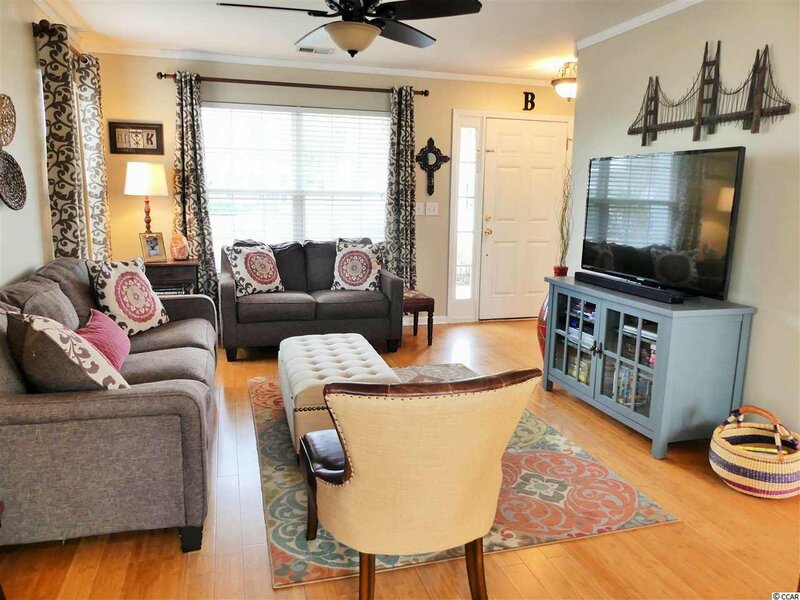 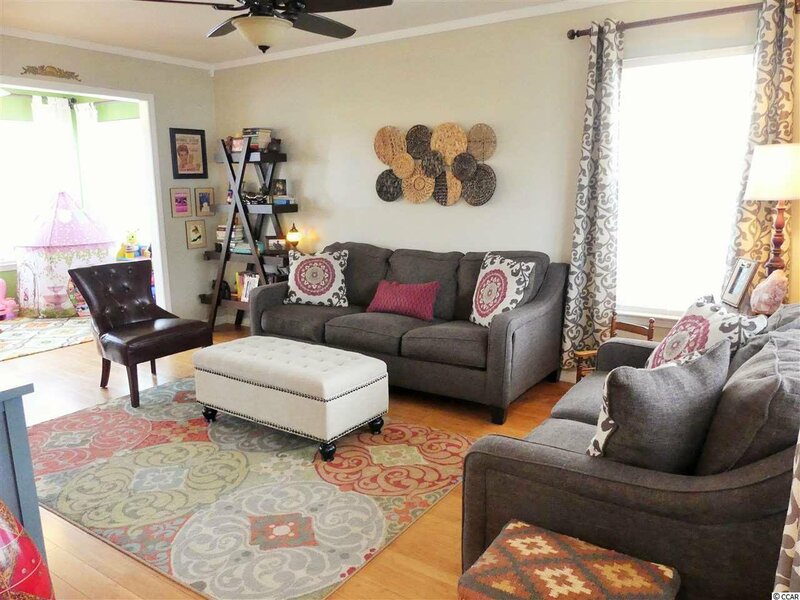 This delightful 2-story home in Carolina Forest is exactly what you've been looking for ! 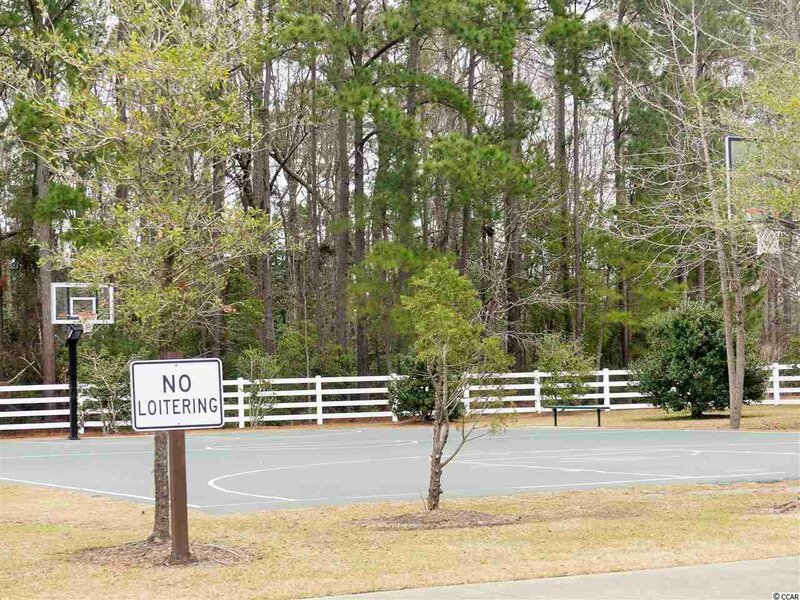 Whether it's the huge fenced in back yard , the award winning school system , or the amazing community club house. 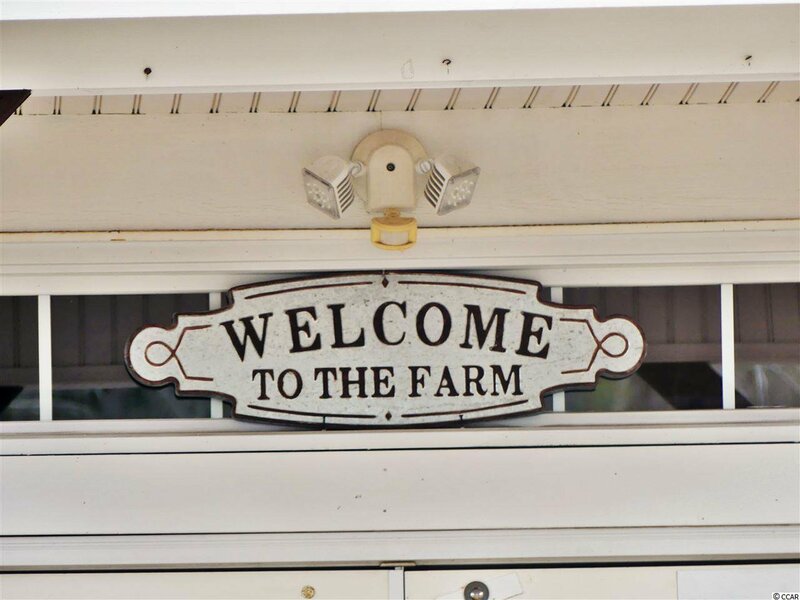 There is no doubt you will love living here . 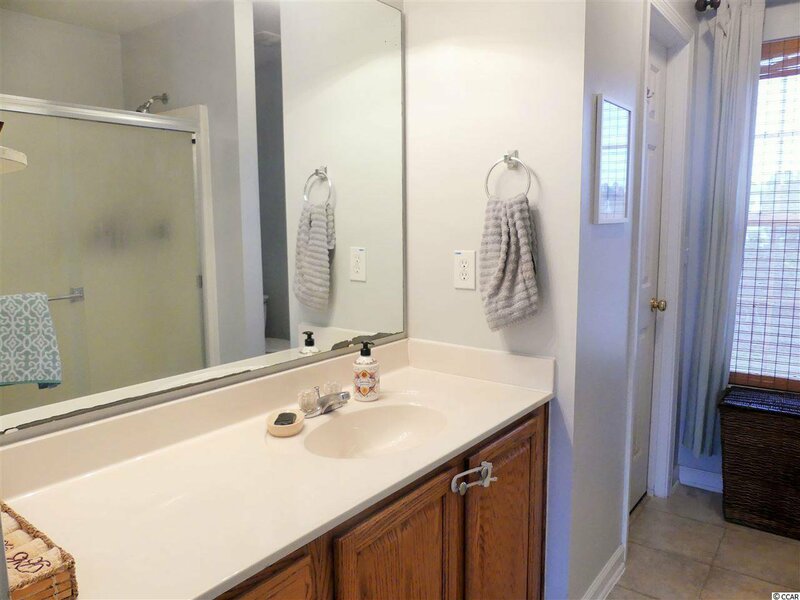 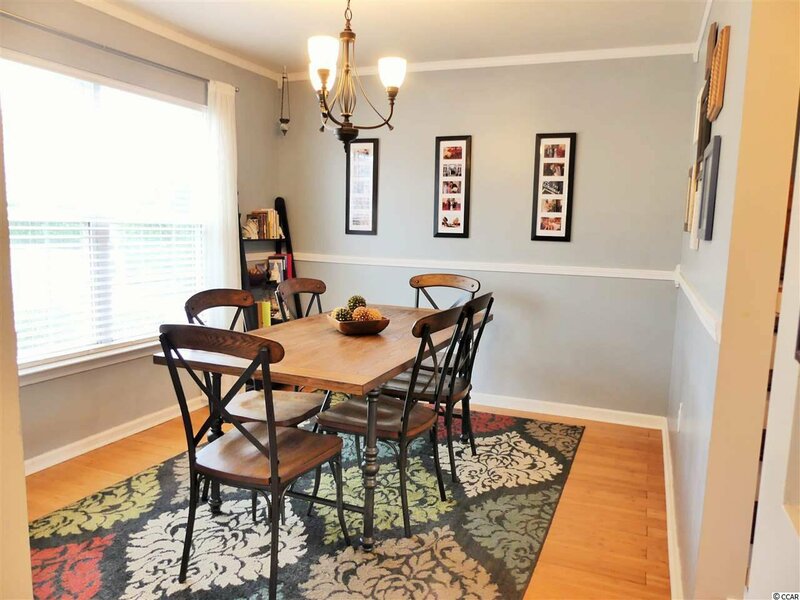 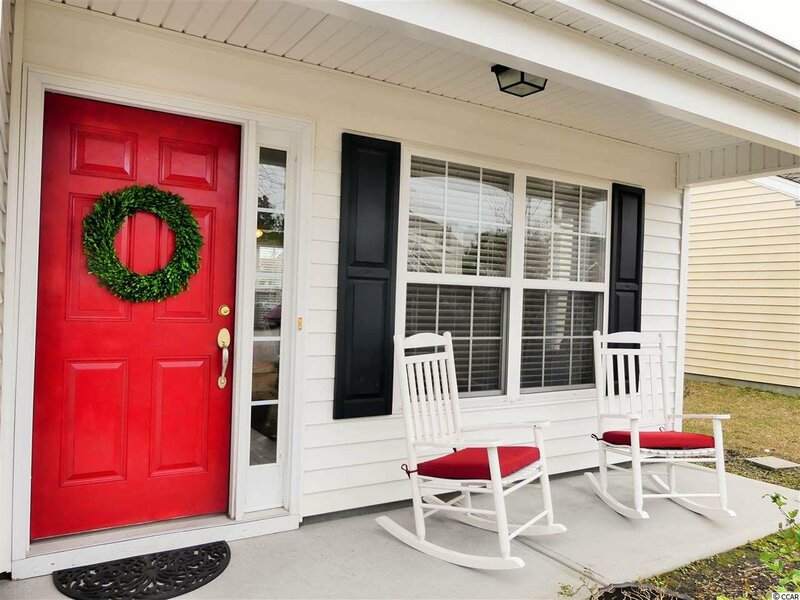 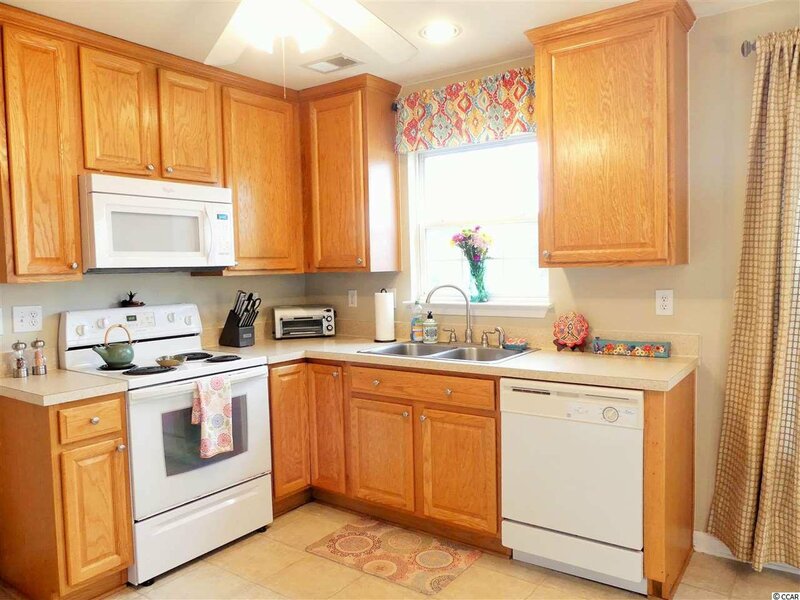 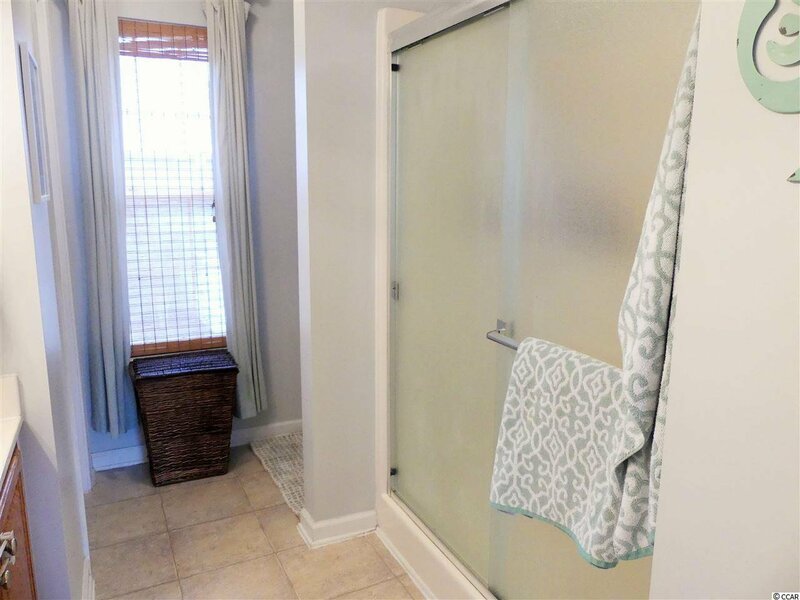 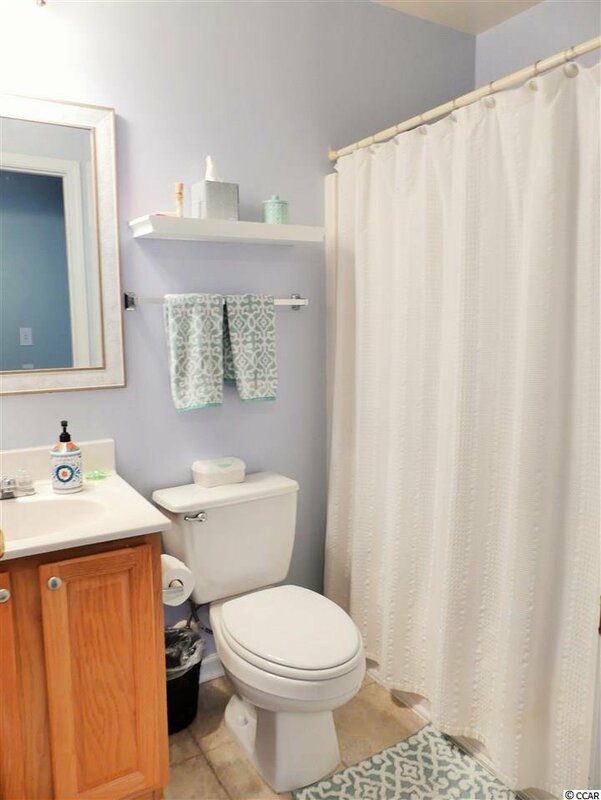 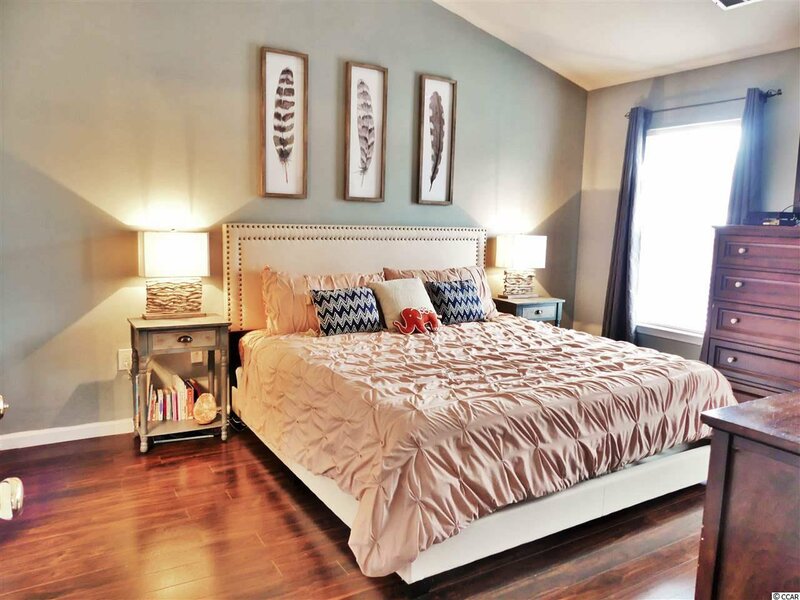 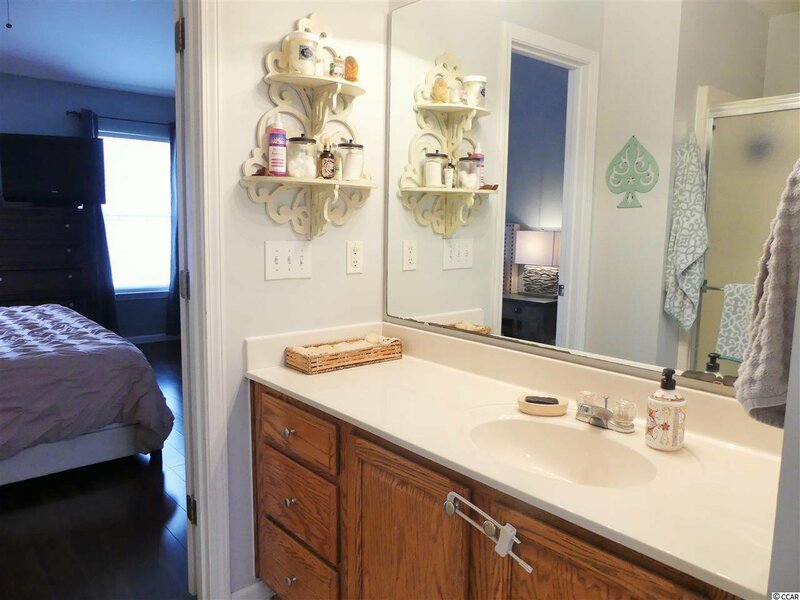 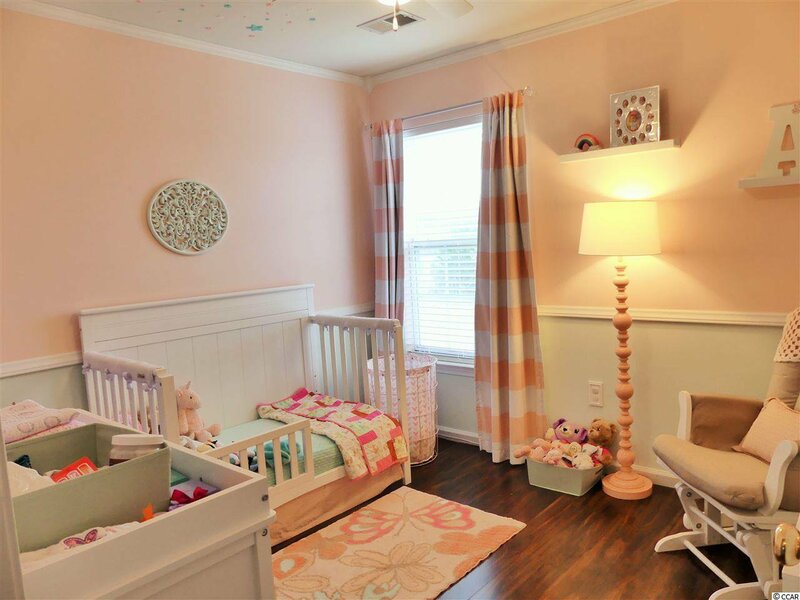 The home at 2629 Scarecrow boasts 3 spacious bedrooms, a 2 car garage, a cozy front porch, laminate hardwood floors, a formal dining room, and a carolina room. 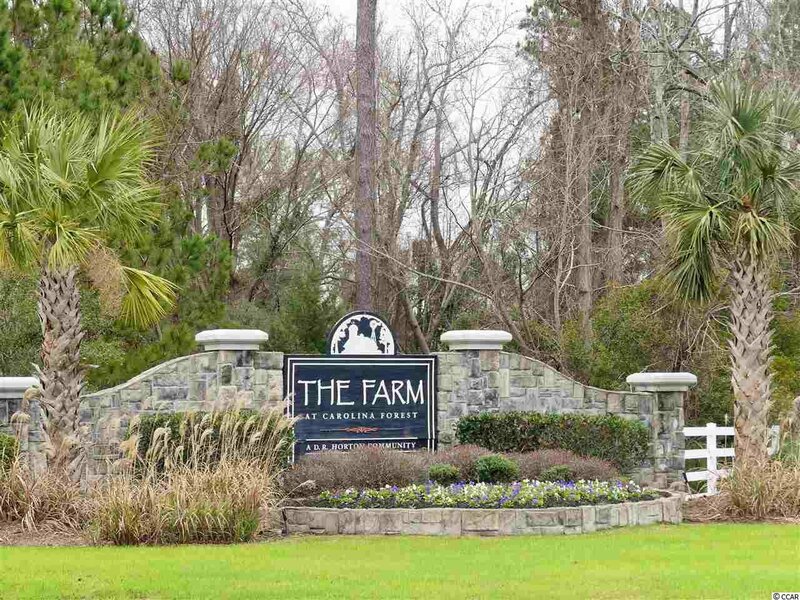 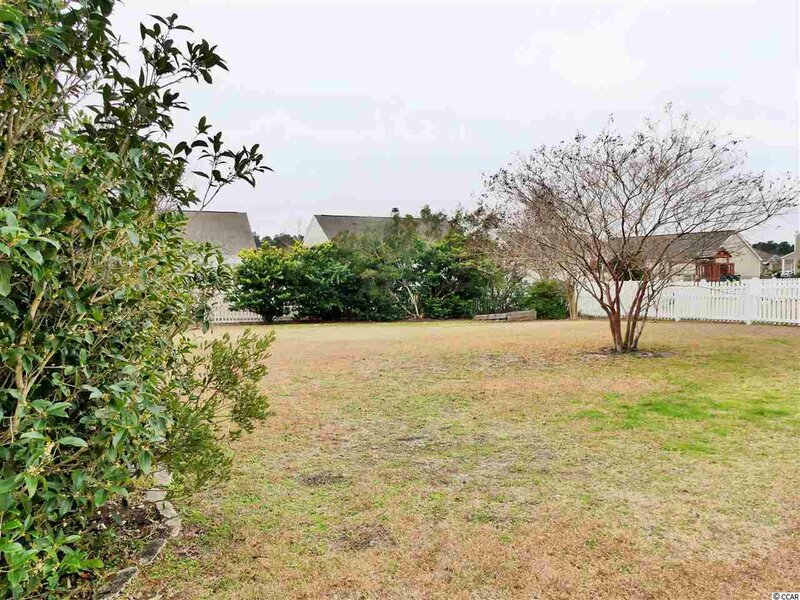 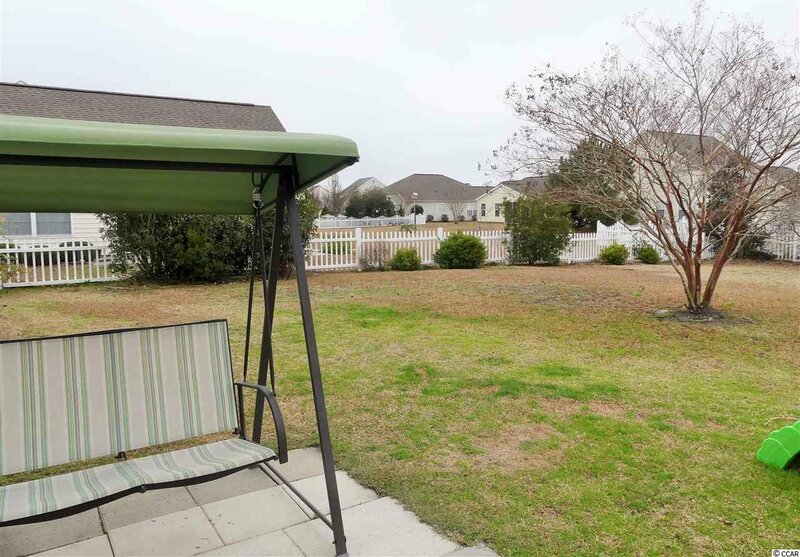 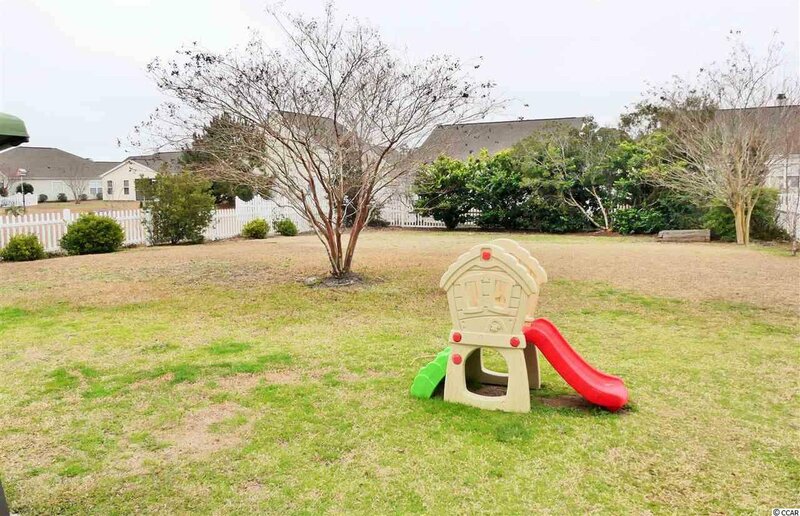 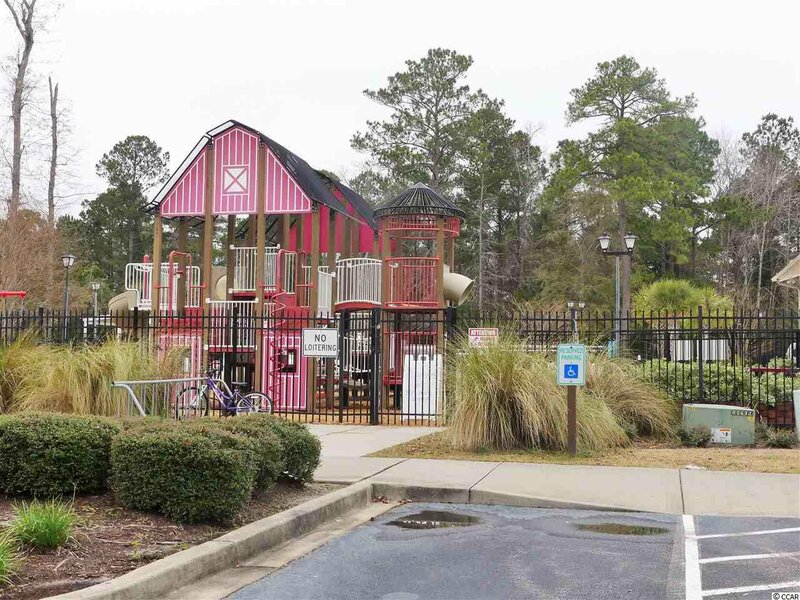 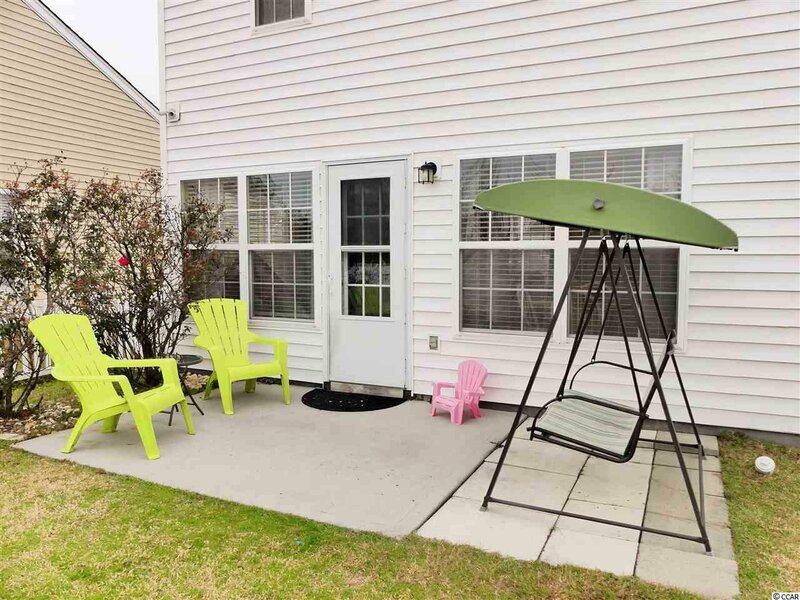 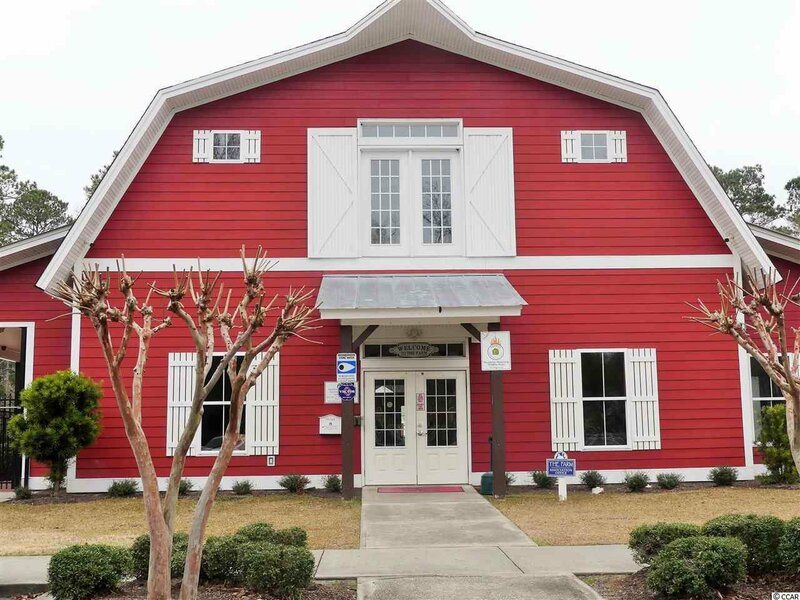 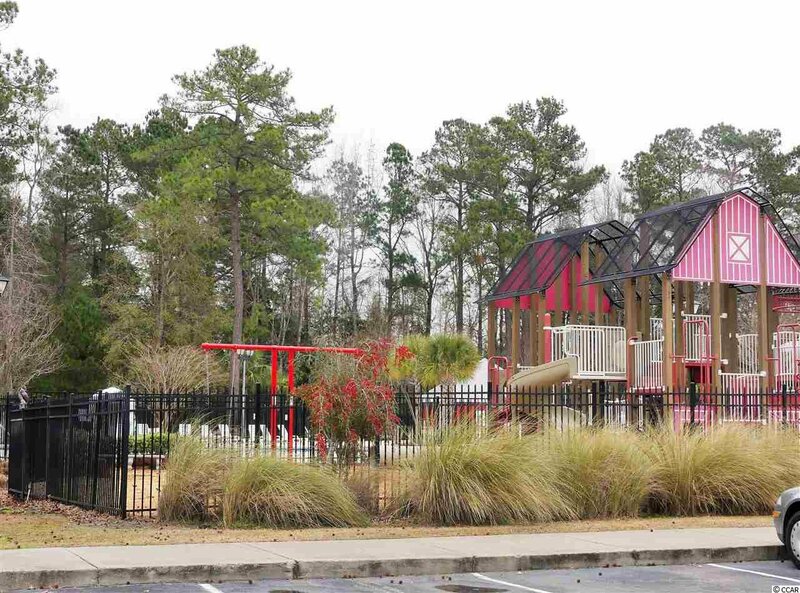 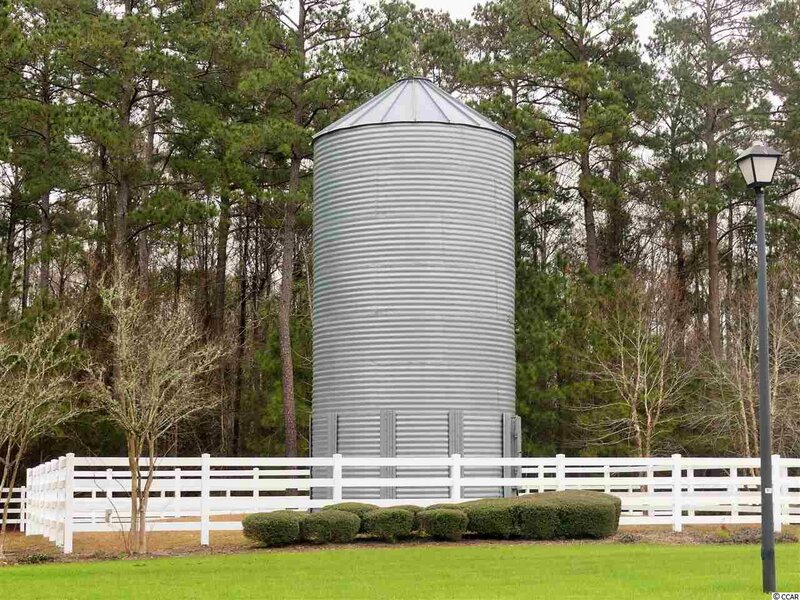 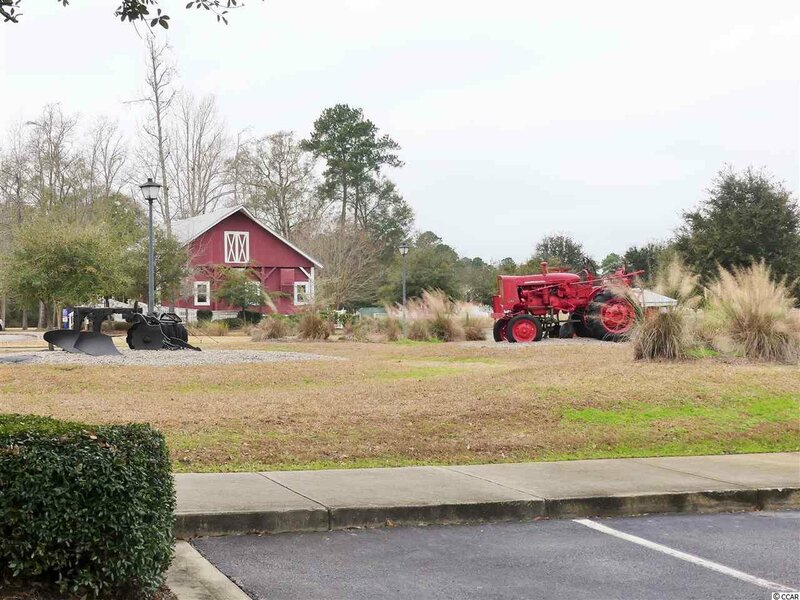 The Farm at Carolina Forest in Myrtle Beach features a huge clubhouse, playground, basketball courts, tennis courts, a community pool, AND is located only a few miles from the ocean.